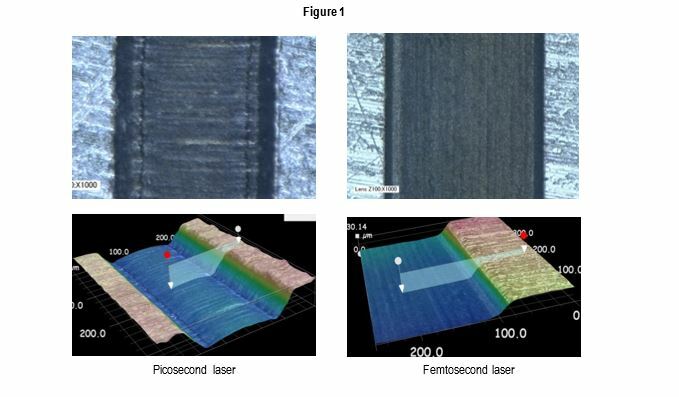 Owing to their very short pulse durations - sometimes less than the target material's conduction time - and very high peak powers, ultrafast (femtosecond and picosecond) laser systems offer unique material processing possibilities such as “cold machining” of parts with no/negligible heat affected zone. In fact, this short pulse width/high peak power, combination enables processing capability of almost any material, including metal, plastics, ceramics or glass. Ultra-fast laser micromachining - what’s all the fuss about?